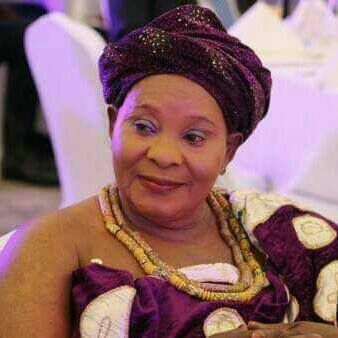 Naana KORLEKI KORLEY I, a retired Civil Servants, and also the Ada Terkpebiawe Divisional Queen Mother. Ada is in the Greater Accra Region of Ghana, and it is in the Dangbe East District. Terkpebiawe Clan of Ada was among some other Clans which Migrated from Israel through to it present abode. May l mentioned that I am one of the trained Queen Mothers by IPAS to educate our Communities and Schools about the dangers of unsafe Abortion, educating on Family Planning, Teenage Pregnancy and other Health related lssues. l am also interested in doing charity works, through this, l am a member of the Board of Trustees of the HEDUCA FOUNDATION, whose aim is to provide for the needy, especially where health is concerned, and its operations in both International and within Ghana.